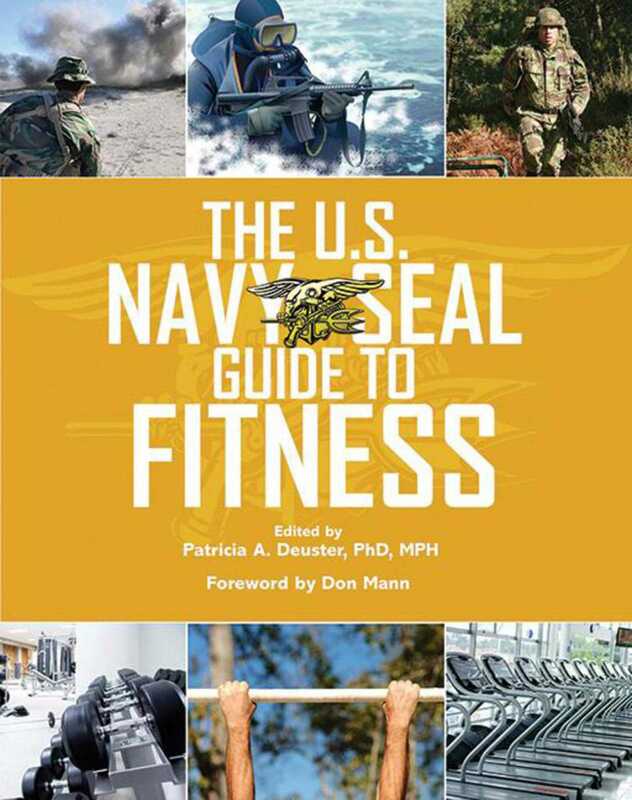 Developed to help Navy SEAL trainees meet the rigorous demands of the Naval Special Warfare (NSW) community, this comprehensive guide covers all the basics of physical well-being as well as advice for the specific challenges encountered in extreme conditions and mission-related activities. With a special emphasis on physical fitness, everyone will benefit from these tried and true methods of honing your body for peak physical condition. Compiled by physicians and physiologists chosen for their knowledge of the NSW and SEAL community, this manual is a unique resource for anyone who wants to improve his or her health, strength, and endurance.